After seeing how much i was helping other people with my last i decided to come back and document as well as record in the form of a guide of my time as an ironman so here goes. Starting off: You got 2 options, either Mbox to grind mystery boxes or train to grind crystal keys. What you are going to be aiming for is a decent fast hitting wep. You can get a ice katana from both crystal key and mystery boxes but Mbox also have other weps such as royal sicle, ak47, Drygore offhand, assault rifle, gold chain, as well as sum other good gear. Downside to Mbox is you dont get them asoften and they have alot of other BS items as well. so pick your poison. you can also get crystal keys from Mbox but not as frequent. Be sure to do any Clue Scrolls you can as these can greatly speed up the production of your account if you can score sum good gear. google the dreamscape wiki Clue Scroll for the complete clue scroll guide. Surok Magis in the Home shop area has all the equip and Emote equipment for clue scrolls i believe. Once you get a fast hitting wep, start to train your slayer, until you start getting task that are out of your range. such as mini bosses, or high powered bosses, magegray phoenix. now back to get either mbox or train. At this point mbox is recommended as with the penguins you can turn your auto retailiate off, take off your wep, and then aggro the penguins into stacks of 5-7 depending on how fast you can kill them. Then switch back on your auto retail. and reequip your wep and let your character goto work. Use this method to train your combat stats to 99 as well as stack up penguin bones to train your prayer to 99 (at least 92 for soulsplit). This will be your first real grind. Use your squeal of fortune chances to go for the flame torva, pernix and dragonbone mage gear. These will be your first real gear assuming you didnt get nothing OP from Mbox. 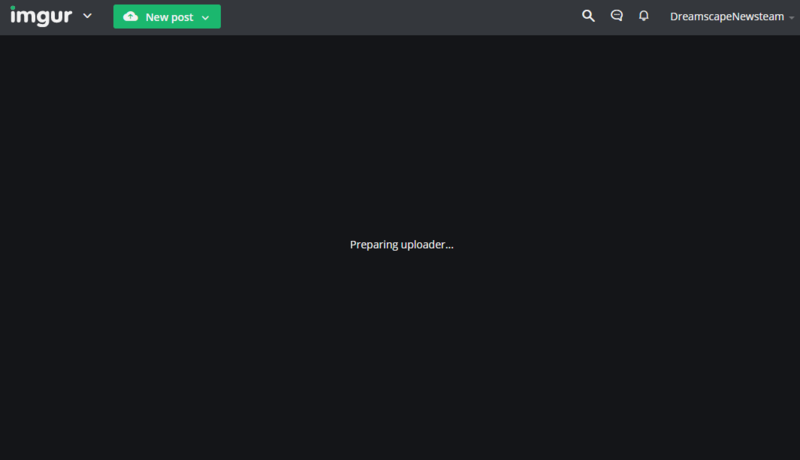 Ima Upload part 2 once i acquire these gears, and figure where to go next. Thanks for making this guide. If I had one suggestion is to add some pictures. I appreciate the effort and time in which you took to make it, but let me just give you some points to add in to make the guide more attractive ! - Headers. Headers give the guide structure and cleanliness. Take the time to create a Header about what part you are talking about. Potentially Money Making methods, Gear ect ect. - Pictures. 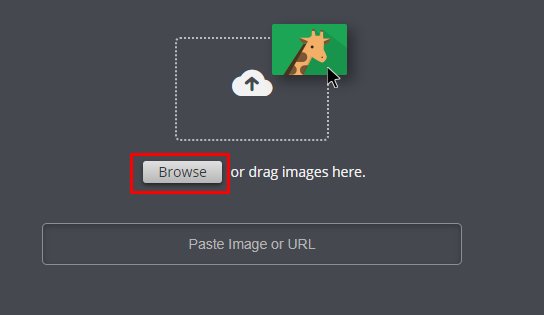 If you are unsure how to add pictures to the guide I'll show you now. 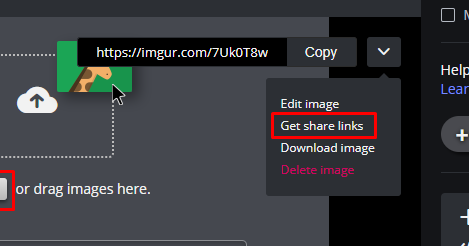 After your photo is uploaded, hover your mouse over the photo and click the arrow for a drop down menu, then click "get share links"
Then copy the BBcode (forums) link to your thread and there we go! - Colour. Next thing is add some colour to your thread. People like threads where they are bright and beautiful. It keeps people reading. That's really it for a good guide! For your part two, try out these things and watch your guide go mental! I like this guide man, but a few pictures regarding everything would be a total help for the vast majority of the community!